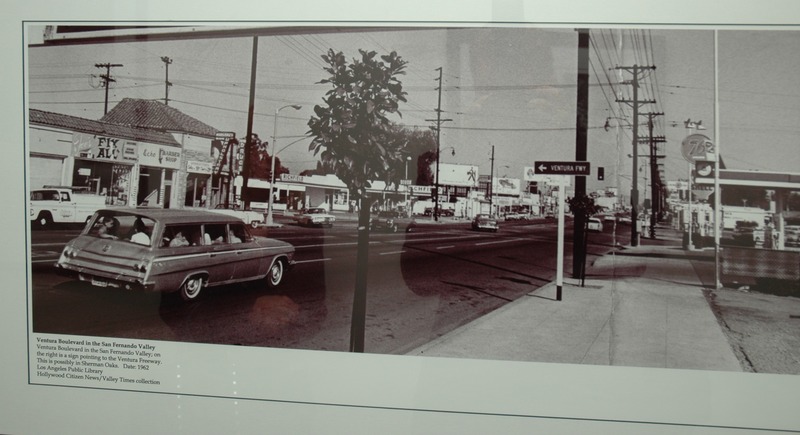 A car load of unbelted adults and children on Ventura Blvd in the San Fernando Valley, 1962. This is how we rolled back in the day. No child passenger safety seats, no seat belts, and certainly no airbags.